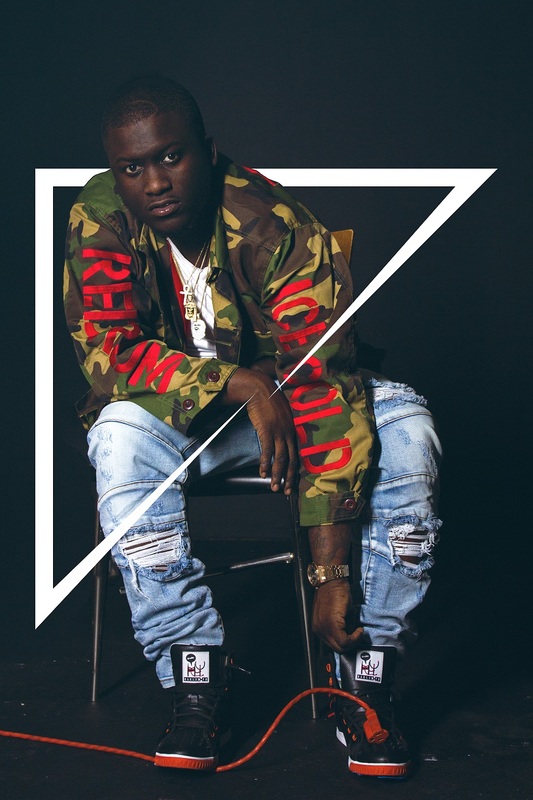 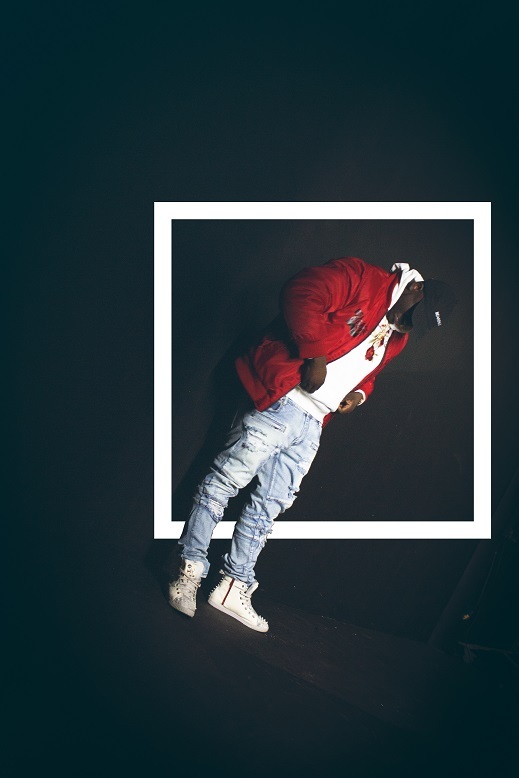 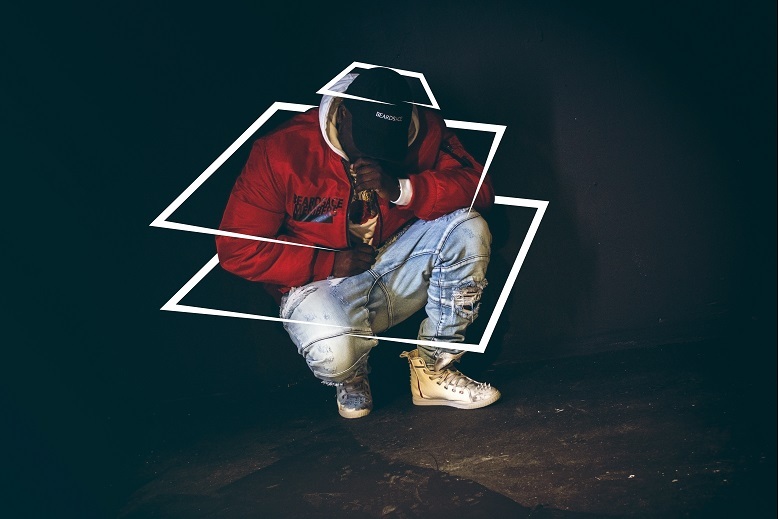 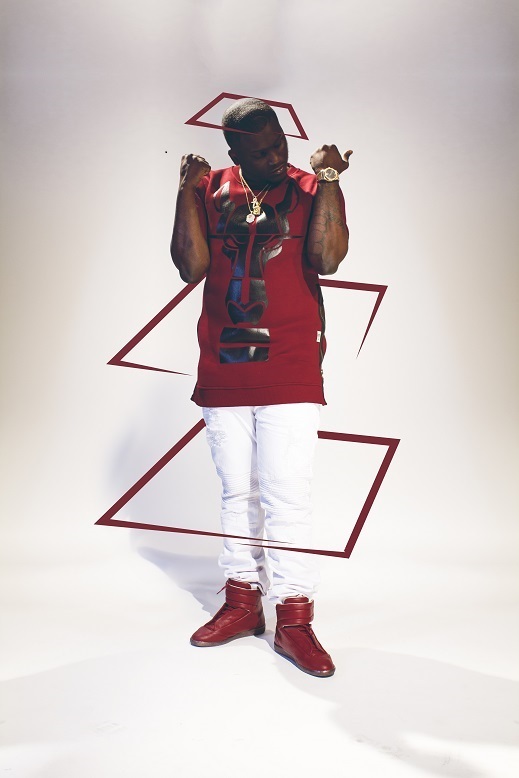 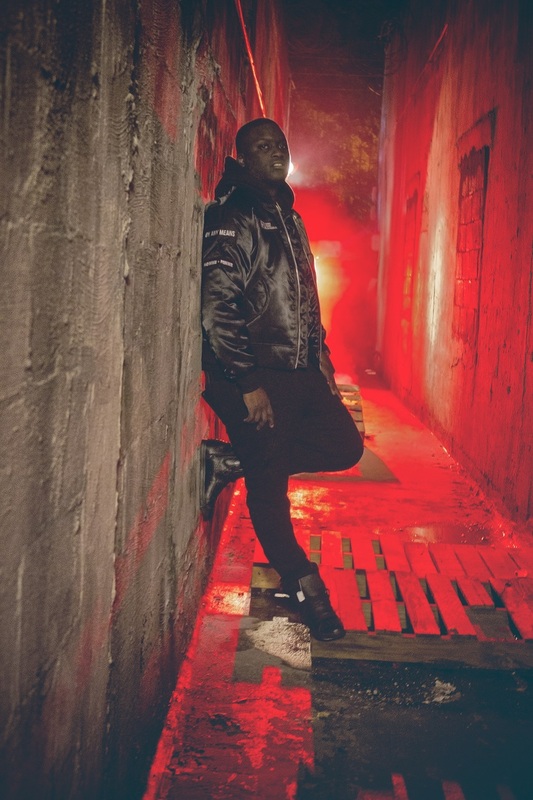 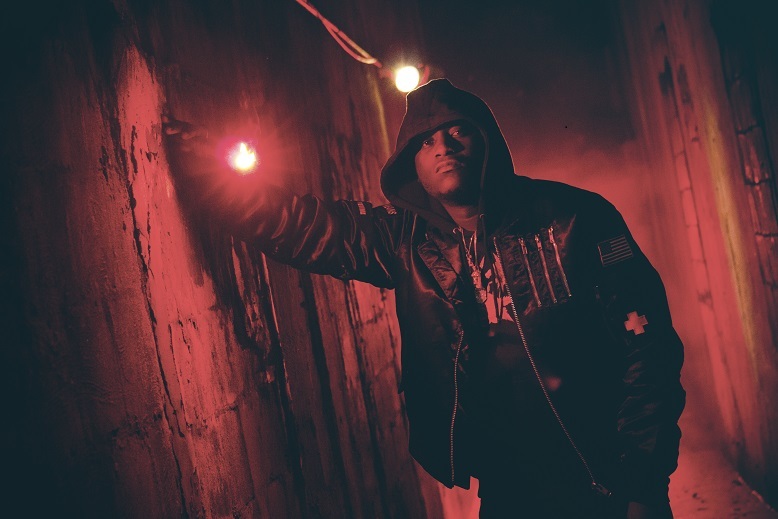 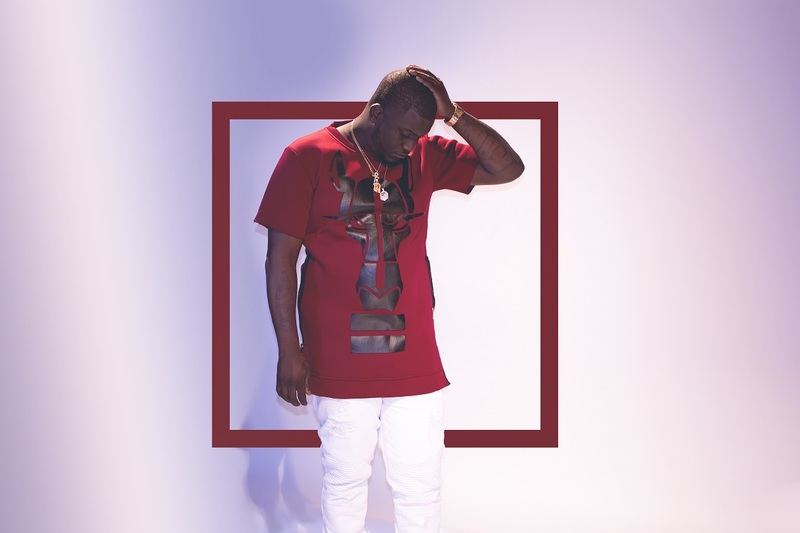 Zoey Dollaz is a Haitian born hip-hop artist based in Miami, Florida. 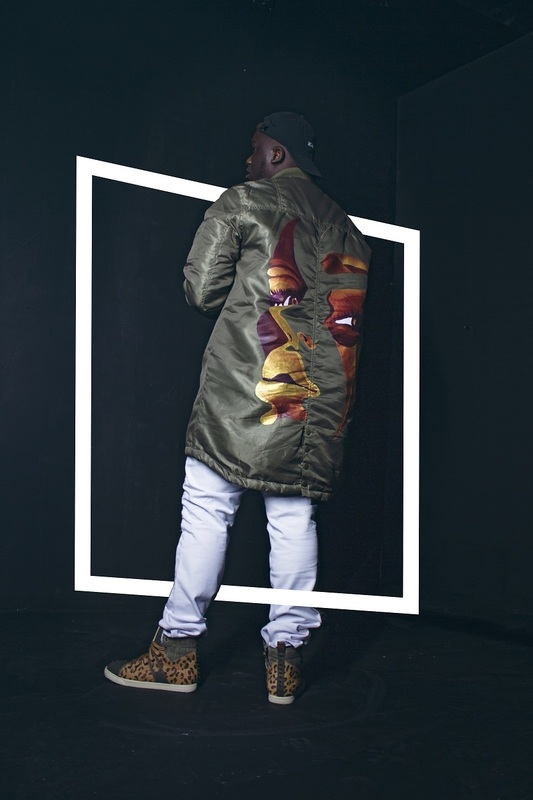 He links up with a creative team for this exclusive style editorial featured today[Feb.26th] for Style Sector. 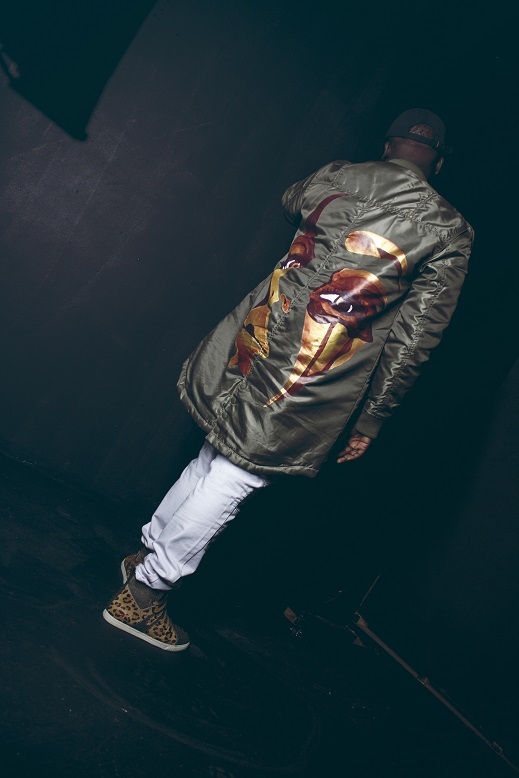 Styling Assistant – Dani P.